Bitcoin regulation will always remain a very controversial topic. Although this may be a needed change for the future, it often results in hindering the growth of the industry. Israel is one of the first regions to effectively come up with proper cryptocurrency regulation as of late. More specifically, the region is “close” issuing their official guidelines regarding this matter. An interesting development, that much is evident. 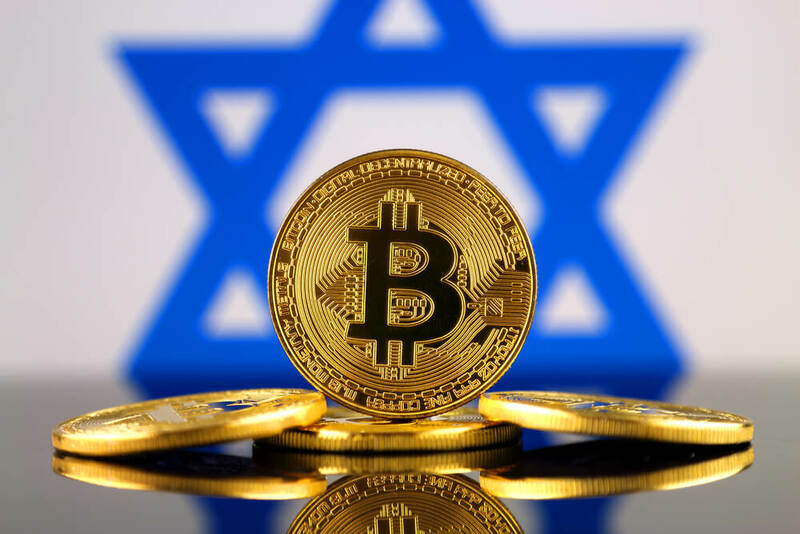 Up until this point, Israel has been quiet on the cryptocurrency regulation front. It is unclear whether or not Bitcoin is popular in that part of the world. That being said, local government officials have been working on guidelines for this new form of money. It is unclear what we can expect from this development, though. Then again, the Ministry of Finance is still establishing a working team regarding this matter. Surprisingly, this team includes big accounting firms and a few industry experts. It is evident the topic of cryptocurrency regulation is pretty significant right now. How this will play out in Israel, remains a big mystery. There is no indication the country is pro or anti cryptocurrency at this time. Concerns over money laundering and terrorist financing will be in place in this region as well. Israel is seemingly unprepared to handle the issue of cryptocurrencies. They are not alone in this regard. It is good to see the Ministry of Finance be open-minded when it comes to these discussions. As is the case in a lot of other countries, Bitcoin remains a gray area in Israel. That shouldn’t surprise anyone at this stage. Governments and banks have willingly ignored cryptocurrency for a long time. They are now faced with a need for regulation without knowing what they are effectively regulating. A very troublesome situation, although the outcome may not be overly negative. Israel may very well set the tone for most of the world regarding Bitcoin regulation. For the time being, it is unclear when we can expect an actual verdict. Forming this group and coming up with proper guidelines will not be easy whatsoever. It is important to promote financial innovation and reduce consumer risk. With cryptocurrencies, that is a very tough balancing act. For now, it seems things can swing either way, although a negative approach seems more than likely at this point. Only time will tell what the future holds for cryptocurrency in Israel.